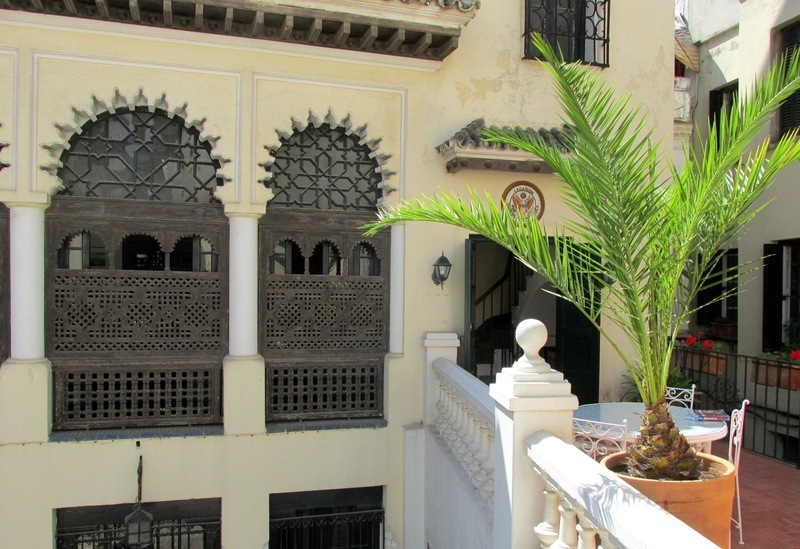 You will discover an old diplomatic building : the American legation building of Tangier. It is the first diplomatic building from the United States to have been established outside America. Symbol of the good relationship between the Americans and the Moroccans, this structure was offered to the United States in 1821 by the sultan Moulay Slimane. Morocco was the first country to officially acknowledge the independence of the United States in 1777. You will be able to admire in this place various ancient and contemporary objects which recount the history of the bonds between both countries. 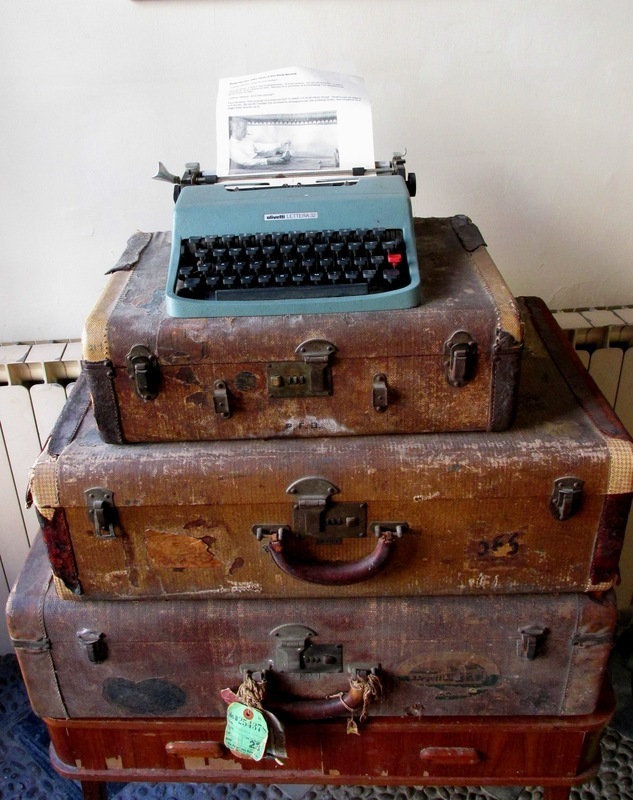 You will also have the chance to get carried away by the charm of the decoration of the living rooms or by the nostalgia of the time when many American intellectuals and artists came to stay in Tangier. 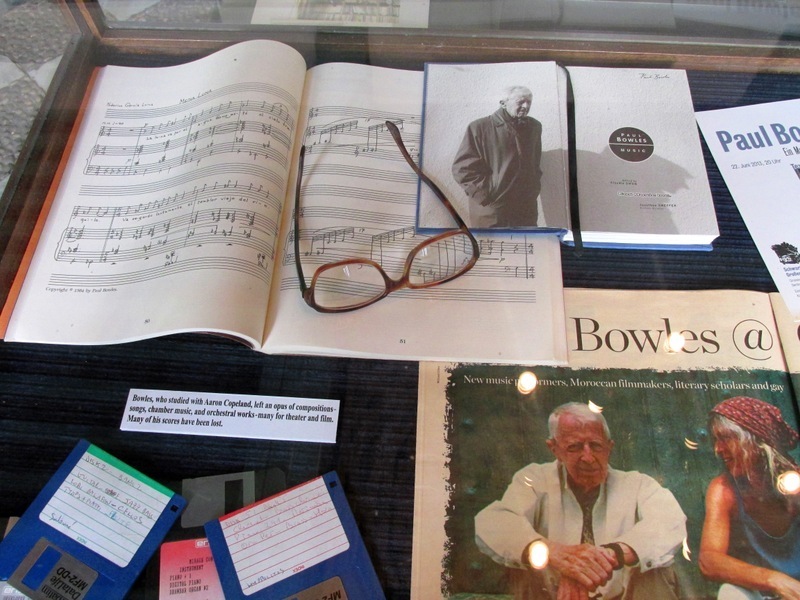 There is a room dedicated to the most representative one among them, American writer and composer Paul Bowles, author of several great novels inspired by his experiences in Morocco. Among what the museum has to offer, you can see a symmetry between Georges Washington and Moulay Abdallah, you can also see paintings evoking the Morocco from the three past centuries as well as a library specialized in the history of Maghreb. The American legation structure was extended at the end of the XIX century : a second building was linked to the first one with a footbridge. 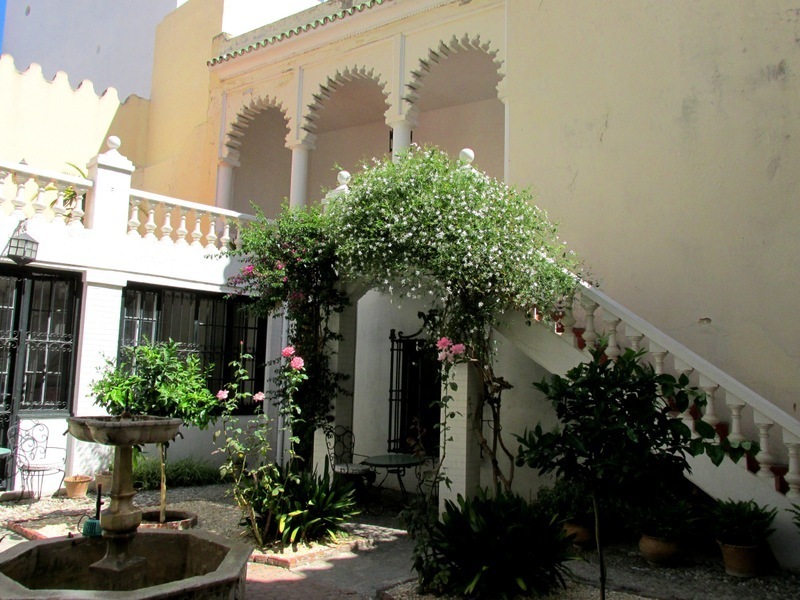 The rooms of the last one are positioned around a central courtyard with an Arab-Andalusian style. 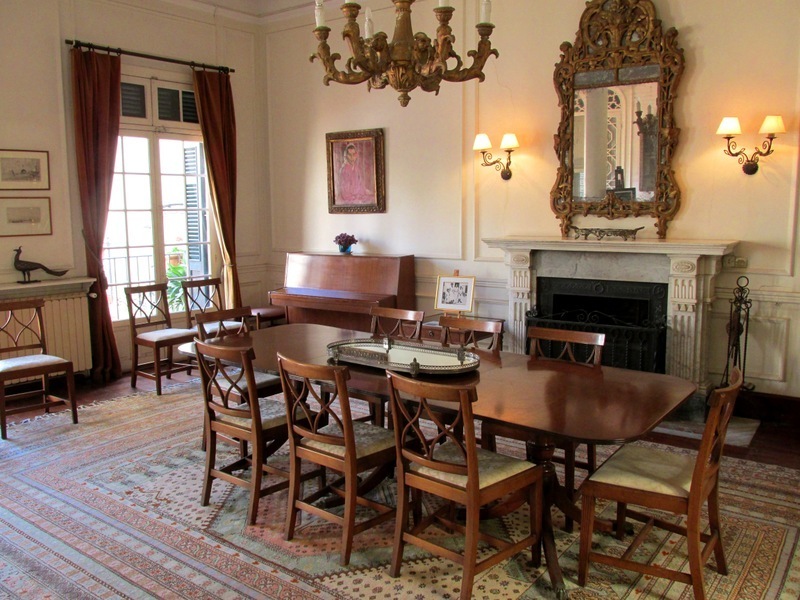 The American diplomatic mission left the premises after Morocco's independence in 1956 to settle down in Rabat. It was then that a group of American intellectuals and diplomats thought of creating this museum, the Talim, Tangier American Legiation Museum, with the support of the Moroccan government. Talim is actually collaborating with a Moroccan NGO, the Fondation Tanger Al Madina, which carries out social activities addressed to the disadvantaged in the Medina's neighbourhood, like the literacy of young women and the education for health. Open Monday to Friday from 10 to 1 and from 3 to 8. Schedule to change without notice.